It’s not surprising that tweets with images stand out in the feed and get 313% more engagement than tweets without images. So it stands to reason that when you share a link to your blog post, you should attach an image to it, right? Right. Yet, most people don’t do it because it’s a pain. Download the image, save it to your computer, compose a tweet, and then upload the image to Twitter. 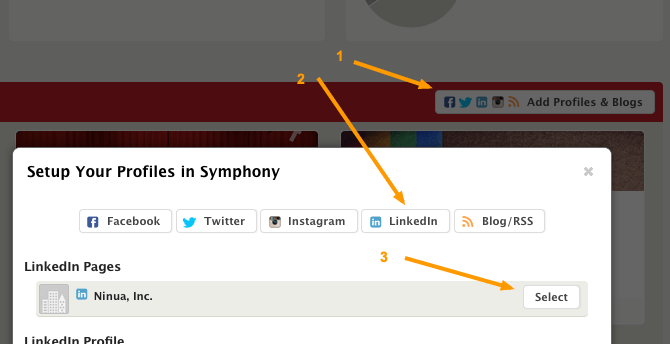 To simplify the process, let me explain how to get that done with one click using the Symphony Crosspost tool. This is one of the free features available to everyone on Symphony. And if you use the Crosspost browser extension, also free, then you can do it from anywhere on the Web. But first, let’s look at an example. This is the same tweet with and without an image. If you’re like me, the second tweet catches your eye first. Not only it’s more attractive, but Twitter also enlarges the font size to make it more prominent. Normal tweets user a 16px-font, but tweets with images use a 26px-font. That’s 63% larger. And that’s it! Click “Post” to publish your link with the attached image. And if your article has more than one image you’ll see arrow buttons over the image that allow you to go back and forth between the available images and choose the one you like. What if my post doesn’t have an image? Or what if the image in the article is too small? or not as impactful? No problem! Crosspost allows you to add your own image to replace the default. Click on the image icon in the bottom left side of the window. This will reveal the built-in image search feature. Here you can find public domain and Creative Commons images that you can attach to your tweet directly. Or if you want to use an image from your computer then just drag & drop it over the Crosspost window. Yes! Many. I’m planning to write a few more blog posts explaining the other unique features in Crosspost that we haven’t covered yet. But for now, I’d like to hear from you: we’re considering making this an option in Syndication so that your blog posts are auto-shared with images by default. If there is enough demand for such option, we’ll go ahead and build it. Let us know in the comments. These detailed stats are available on all plans, including the free plan. 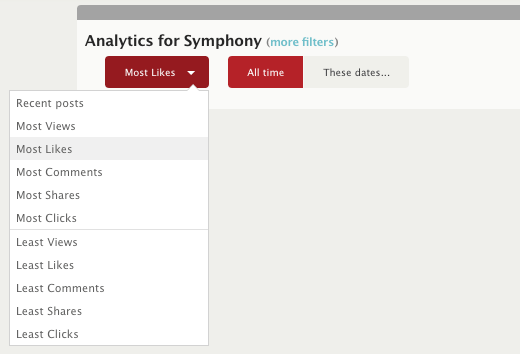 Follow the Analytics -> Posts menu to see a history of everything you’ve published through Symphony. Under each post, there are detailed engagement metrics in the form of small horizontal bar graphs. The color coding and the relative sizes of each graph compared to other posts on the page make it easy to see which posts have higher engagement at a glance. The full analytics reports are available in the Bach plan and up. Go to the Analytics -> Reports menu and select the social profile you want to check from the left side list. The top part of your report shows two important graphs: How often you’re posting, and how much engagement you’re getting. If you don’t check anything else, check these two graphs. They give you a high level assessment of your social media efforts. The Engagement line in the second graph represents the total of the interactions (i.e. clicks + likes + comments + shares + ….). And each component of that line is represented by it’s own separate line as well. You can click on the labels to show/hide each individual line. Which Type of Content gets More Engagement? Ever wonder if images get more engagement than status updates? How about videos vs images? While it’s commonly known that visual content gets more engagement, in practice your results may be different. It depends on your audience, your topic, and your content. The Story Types table and graph display your engagement data categorized by content type. Here you see how many posts of each content type you’ve published, and what the engagement level for each type was. The Engagement/Post value is important here. It shows the average engagement per post for each content type. So if you see that images are getting more engagement, for example, then it’s a signal that you should post more images. What’s the best time to post on social media? We get this question a lot. And, of course, there is no one answer that works for everyone. 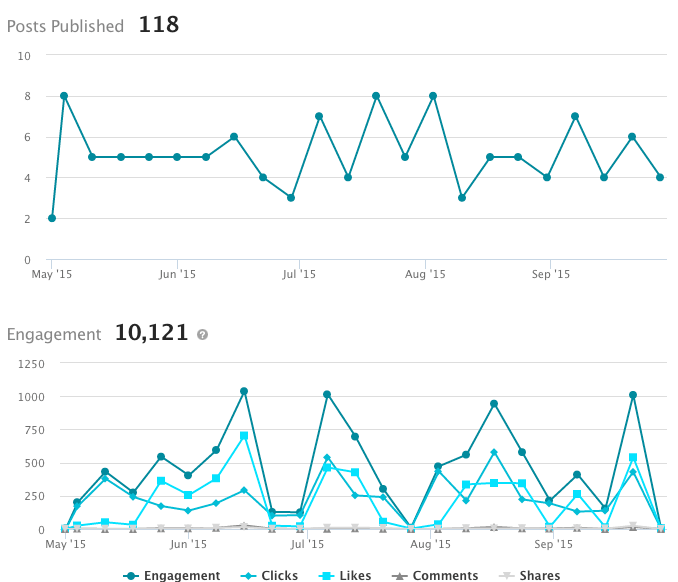 The best way to find out is to measure the engagement on your own posts over time and see if any patterns emerge. This is where the Engagement During the Week graph comes into play. Let’s explain this graph with an example. Here you see that our publishing times (the grey circles) are consistently distributed across all days of the week between 8am and 8pm. But the blue circles (i.e. engagement) are not evenly distributed. There are more blue circles between 8am and 12pm every day, which is a good signal that we get more engagement during that time. 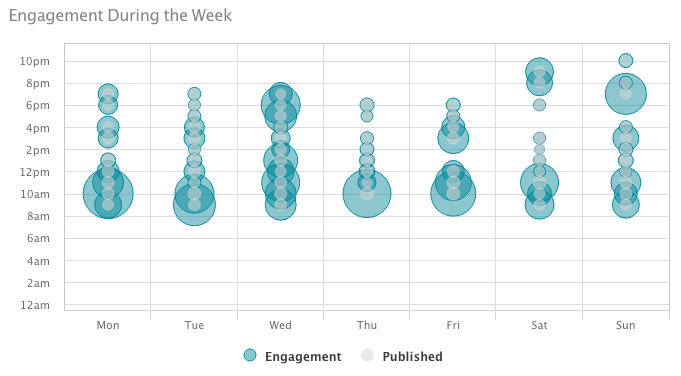 Also, notice that Thursday from 12pm and up has very little engagement (small blue circles), compared to Wednesday which seems to have high engagement throughout the day. When you check your own graph, keep in mind that you need data spanning a long period of time to get meaningful insights. So set the time range to 90 days or more. If you see big grey circles and no blue circles, then those are bad times to post. And if you see big blue circles, then these are good times to post. At the end of your report you’ll find a list of your top performing posts for the selected period. These are the posts that got the most engagement. 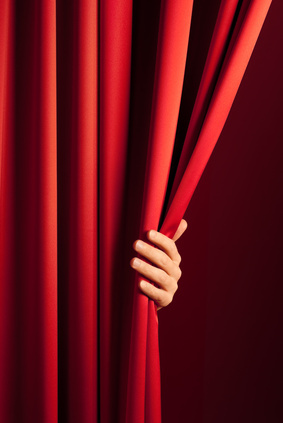 Knowing what your audience engages with is critical to optimize your strategy. When you’re optimizing your posting strategy you don’t just want to know which posts performed best. You also want to know which posts are the least engaging. 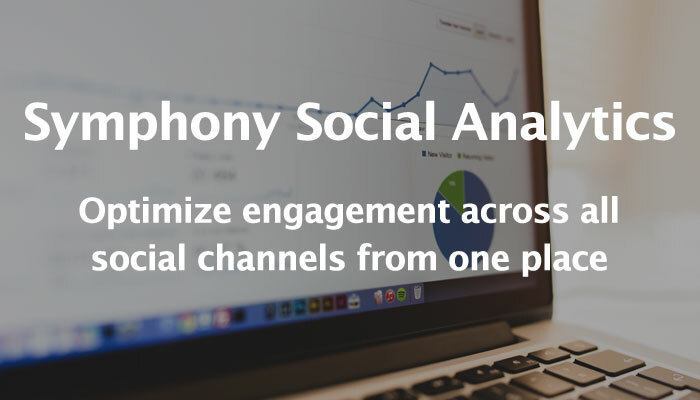 If you’re on the Bach plan or higher, go to the Analytics -> Posts page where you can sort your posts by any engagement metric. You’ll see a drop-down list as shown below. Sort your posts by the least comments or least likes and see if there is a pattern among those posts that might be causing the low engagement and avoid it going forward. If you’re a franchise and need to publish the same post to many social accounts of each branch then you’ll like this: We aggregate the analytics and engagement metrics across all social accounts. For example, the post below was published to 163 Facebook pages. Under the post you see the aggregate stats across all the pages. And if you click the details link, it expands to show the stats from each individual page. This aggregation of data applies to all the reports described above as well. I hope you find this useful. Give it a try and let us know how we can improve it. 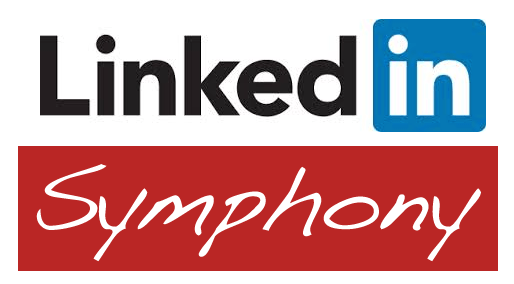 Today we’re happy to announce that Symphony now supports publishing and scheduling to LinkedIn company pages. You can now keep your LinkedIn company page updated along with your LinkedIn profiles and groups, and all your other Facebook and twitter accounts as well, from one place. LinkedIn has been improving company pages rapidly, and we’ve been getting more and more questions about them in recent months. LinkedIn is a professional social network, so it makes perfect sense to have a presence for your business there. It’s where a lot of people look to learn more about your business, especially potential partners and employees. We’re also guilty of not keeping our LinkedIn page updated, but that ends today. The process is similar to how you add other types of social accounts. Visit the home page, click “Add Profiles & Blogs”, select “LinkedIn”, and then select your company page. Simple. You don’t need to change your workflow at all. Use Crosspost as usual, and when you select your publishing targets, you’ll find your LinkedIn company page listed among them. You can publish immediately or schedule a post for later. You can even do it using the Crosspost Chrome extension so you don’t have to leave the Web page you’re on. How easy is that? How many times have you come across a great piece of timely content and wanted to shout it out to your entire social media empire? Typically, when you add a post to your publishing queue, it gets added to the end of the queue. If it’s a time sensitive post, it may get stale by the time it goes out. Well, have we got a feature for you. As of today, you can slot posts straight to the top of your queue, so that fresh content goes out at the very next time slot. This hidden gem is tucked right under your SHIFT key. Queue Top: Press the Shift key and the “Queue” button will change to “Queue Top”. This adds the post to the top of your queue. For example, say you just found a timely post that you like to share today, at the next publishing time slot. But your queue has enough posts for a whole week. If you queue the post to the end, then it will be published a week later. The “Queue Top”, however, puts it in the front so it gets published first. Queue Random: Press the ALT Key (Option key for Mac) and the Queue button will change to “Queue Random”. This is useful when you’re scheduling to multiple profiles and you want the post to go to each of them at different times. When you use this option, the post will be inserted in a random spot in each queue. For example, it might get inserted at the top of your Twitter queue and the middle of your LinkedIn queue, and so on. And, as you know, if you need to rearrange your posts after the fact, you can always go to the queue page and drag posts around to reorder them, or click the “Shuffle” button to completely randomize the queue. So happy Friday folks- now go forth and skip to the front of the queue without the dirty looks! 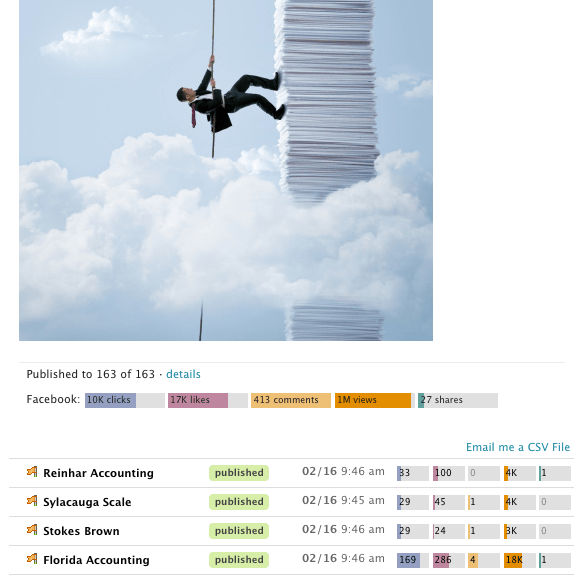 You know how there is a ton of sharing widgets that you can put on your blog, right? They encourage your visitors to share your posts to their social networks. But, interestingly, there aren’t any that allow your visitors to share your pictures! It’s a big missing feature, isn’t it? After all, if you use an amazing image in your post, wouldn’t it make sense to let your readers share that image to their social networks with a link back to your post? That’s what we thought. Today we’re releasing a simple sharing widget that you can put on your Website or blog to make sharing your pictures easy and fun. Once you add the simple code to your template, it will make all the images on your site sharable. When your users hover their mouse cursor over your images, a small Crosspost button will show up to encourage them to share that picture with a link back to your site. It’s simple, and it’s totally free for you and for your visitors. Hover over the picture on the side to see this in action. It’s cool, right? And it’s easy to add to your site: Get Your Widget Here.